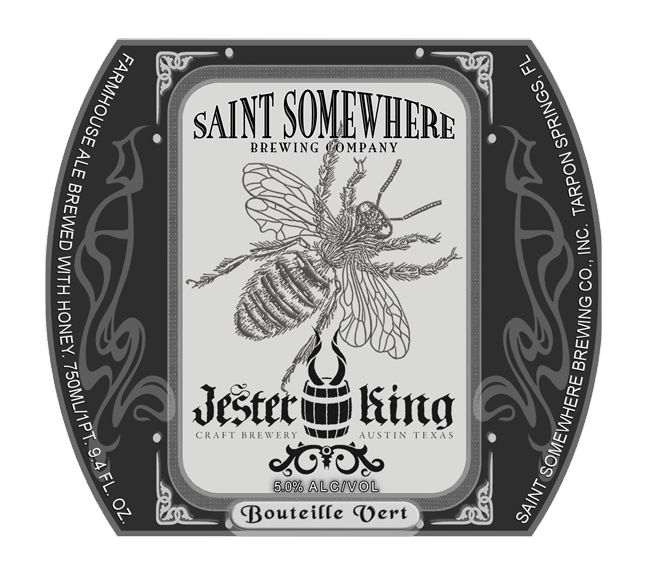 “Saison brewed in collaboration with our friends at Jester King Craft Brewery Austin TX. with local orange blossom honey. We both tend to be sticklers for tradition. Open fermentation, wild yeast, simple grain bills… even down to the packaging. This beer is following in the footsteps of those who we most admire. The Farmhouse brewers of Southern Belgium and Northern France where the bottle of choice was and still is green. Some things in life are expected. Caviar is salty. Great artisan cheese is funky. Sea Island cotton wrinkles. Farmhouse ales come in green bottles.